This is a 4-week supplementary course to the Mastering Price Action course and is intended for students who need that little extra explanation on the core principles of the Mastering Price Action course. I go right into the core and explain with detailed examples. 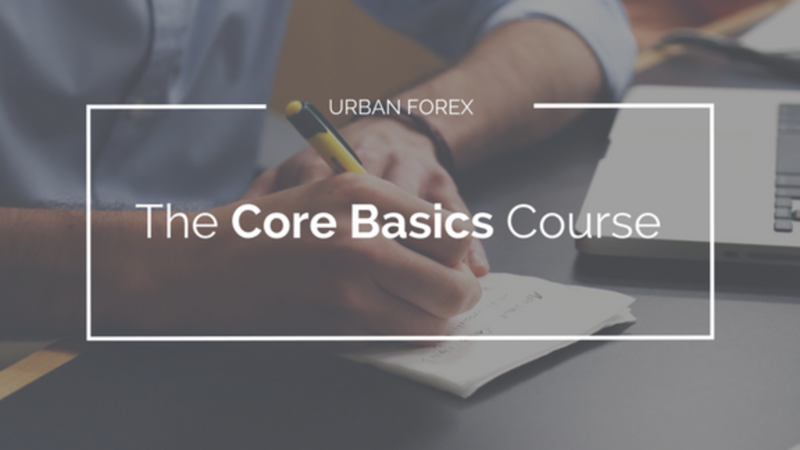 This is a supplementary course to the Mastering Price Action course and is intended for students who need that little extra explanation on the core principles of the Mastering Price Action course. This course consists of Core knowledge and techniques that you will apply on a daily basis. - Detailed Explanation and Examples of "Who Started It?"